Alcohol-free, Long lasting natural Oudh Perfume / fragrances for Men & Women – Starts at $20 Only! When we started the journey to create these magical Natural Oudh Perfume for you, we spent over two years in research and had to cut down from over 150 different combinations to 15 and finally approved only 5 natural oudh perfume fragrances to bring a balanced combination pack for modern day people just like you and us. We wanted something that gives us. 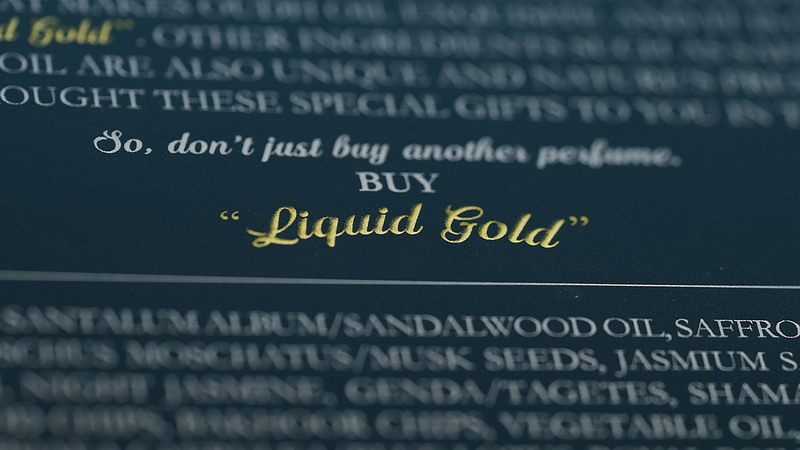 With above things in mind, we created exotic natural oudh perfume for everyday people like us. These handcrafted natural oudh perfume are a magical fusion of Oudh with some of mother nature’s best organic natural scents, such as saffron, sandalwood, and Jasminum sambac oil to bring you a limited release of 5 fragrances. Treat yourself to the luxury of pure and natural oudh perfume. Made from the finest all natural organic compounds, our Organic collection of natural oudh perfume gives you a variety of luxurious and long lasting oudh fragrances. This natuarl oudh perfume is special and rather unique. 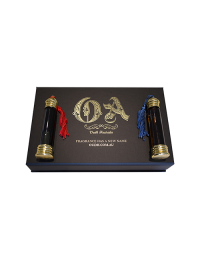 Any two natural oudh perfume of your choice are available to you only for $49. Or, if you want first to try it then Buy any natural oudh fragrance of your choice for only $29. The beautiful “Natural Oudh Perfume Gift Pack” also our “Value Pack” is the collection of all 5 Different fragrances in a convenient and attractive packaging that is available for you only for $80. So order this “Gift” of Natural Oudh Perfumes for yourself, your partner or for any of your loved ones for any occasion. These five unique natural Oudh fragrances are 100% alcohol-free unisex and can be worn directly on the skin by both male and females of any age. We only leverage natural compounds that are skin friendly and long-lasting. Buy natural perfume online now. 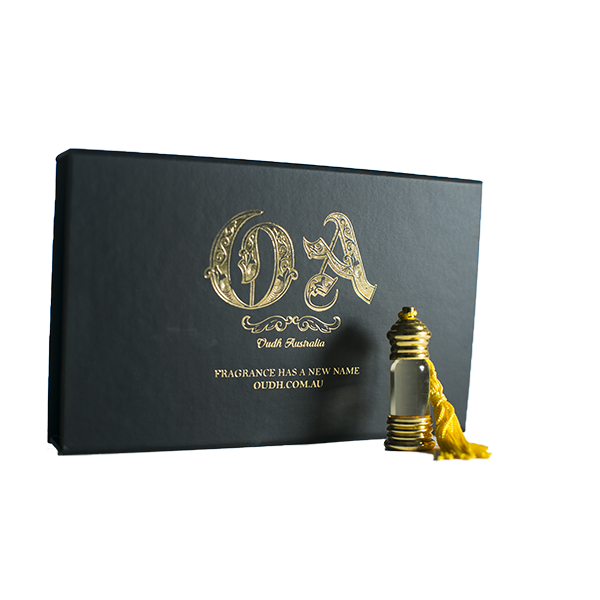 Natural Oudh Perfume brings you a special value gift pack of 5 unique fragrance for both male and females in a very convenient and attractive packaging. These fragrances are handcrafted magical fusion of Oudh with some of mother nature’s best organic fragrances, such as saffron, sandalwood and jasminum sambac oils. 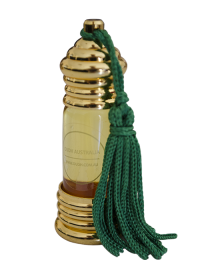 Natural Oudh Perfume is 100 per cent organic; it is a true gift from nature. These 5 unique fragrances are for you so that you can wear a new fragrance every day and feel great about you. 100% organic Oudh perfume prepared using premium organic quality ingredients. Discover the Limited Edition Oudh Perfume evoking all of its warmth and energy. 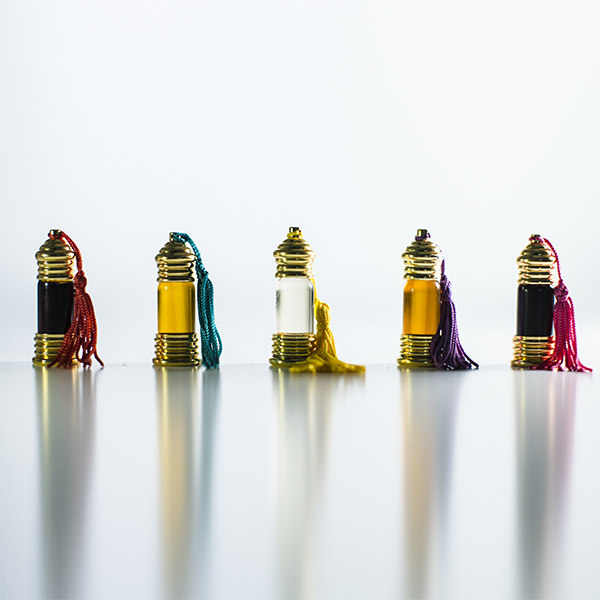 5 unique unisex Oudh fragrances giving you a new fragrance every day. Natural Oudh Perfume is made from Oudh essential oil, an ancient hidden treasure of fragrance, has been treasured for centuries as liquid gold. Discover the long lasting natural oudh perfume from 100% alcohol free and original arabian oudh fragrances. The best thing about Natural Oudh Perfume is that it is very skin friendly and it will not cause any allergy to your skin. It’s time to discover the truly royal fragrance that is Long Lasting Fragrance and completely Free From Alcohol Content. I love it. Very exotic and completely worth the price. Plus, there are no nasty chemicals. Very soothing and elegant fragrance. Excellent product…totally worth it. Last throughout the day.